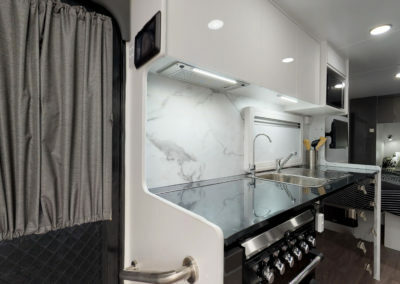 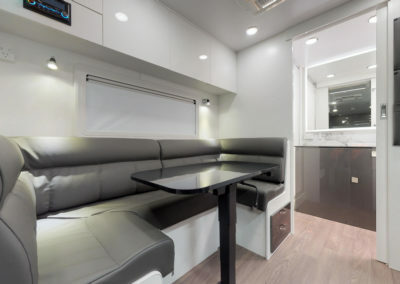 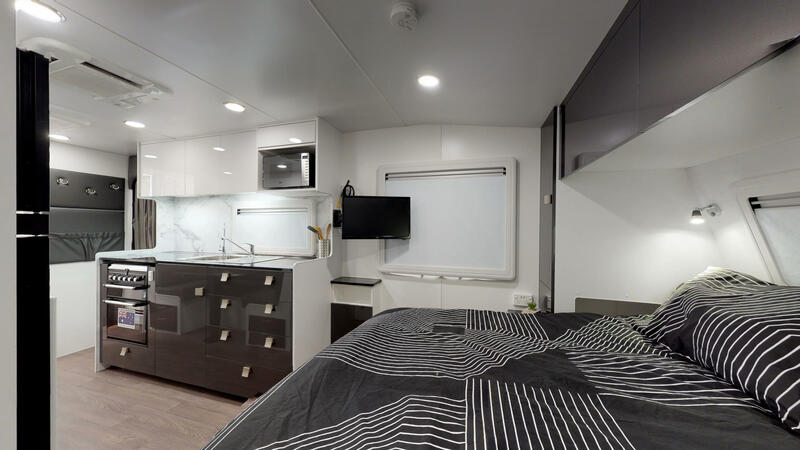 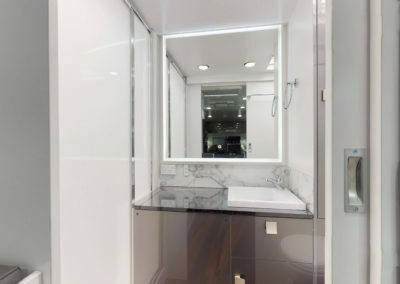 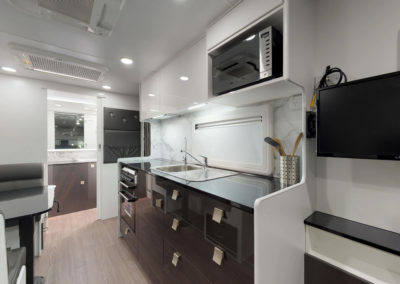 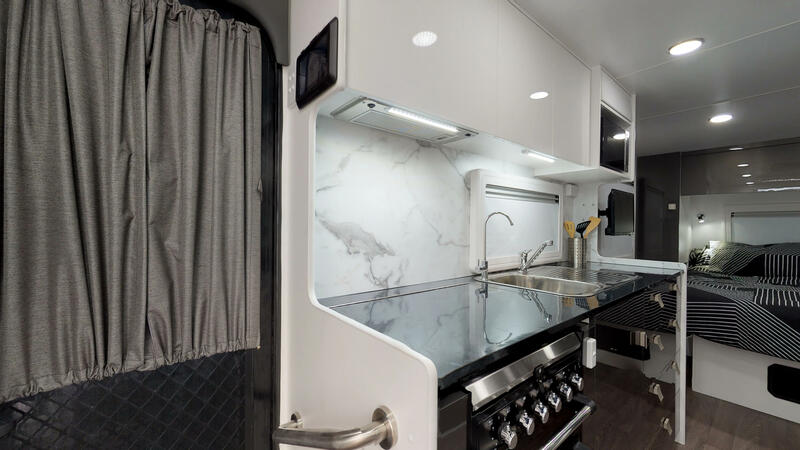 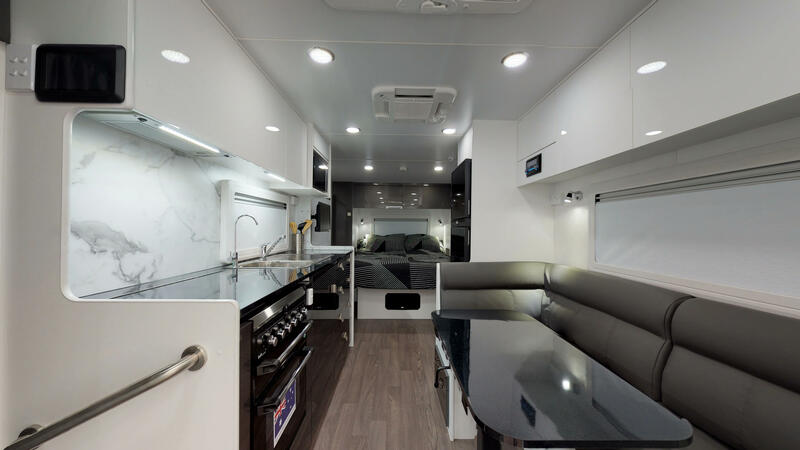 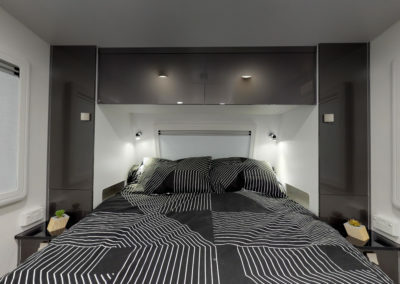 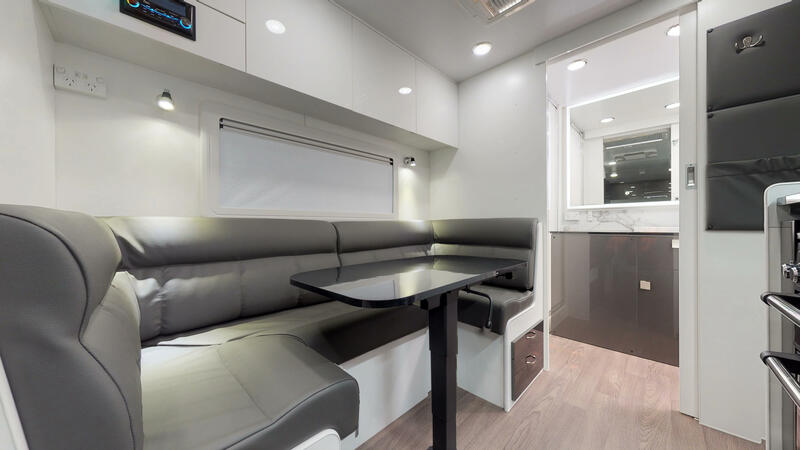 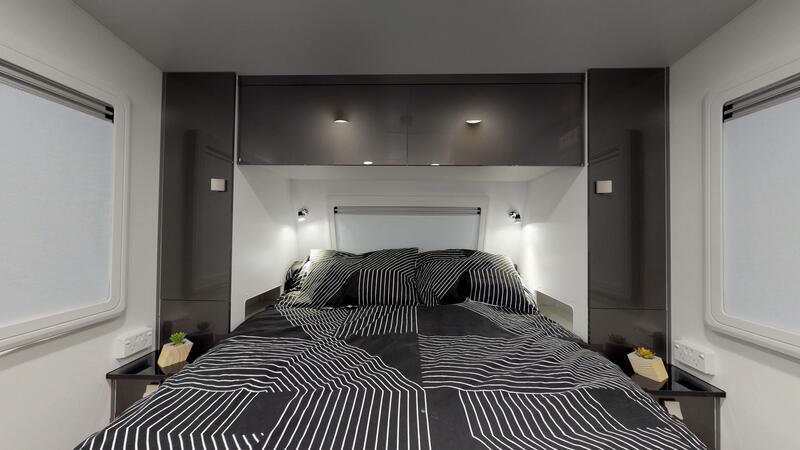 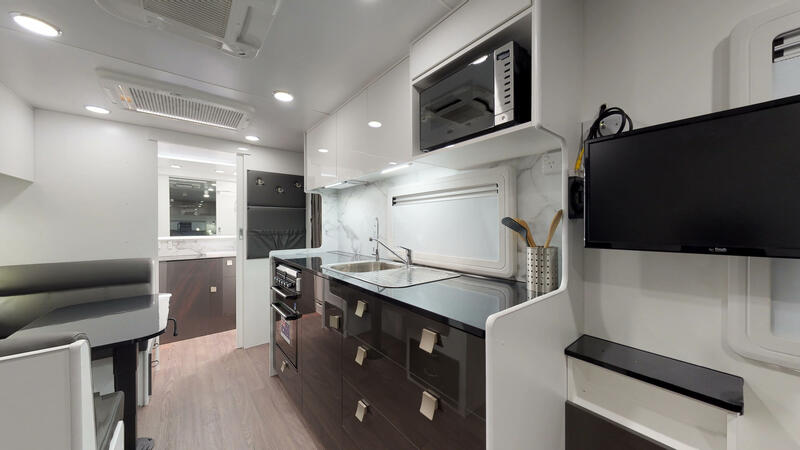 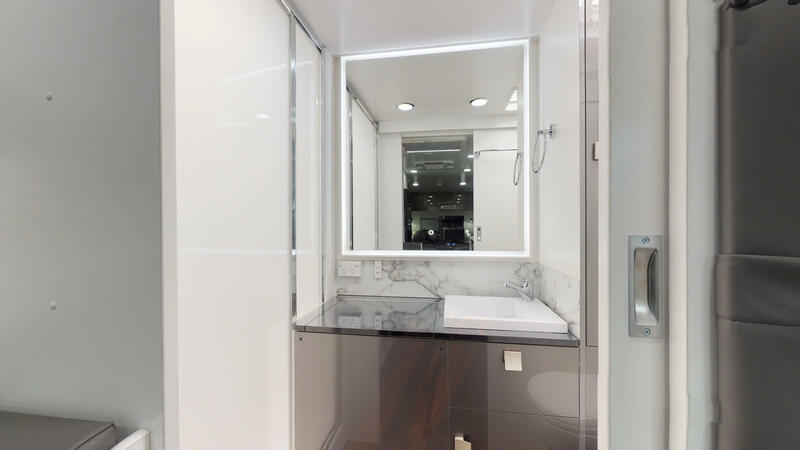 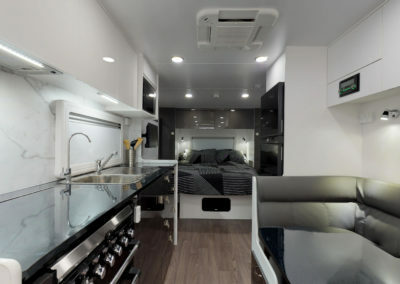 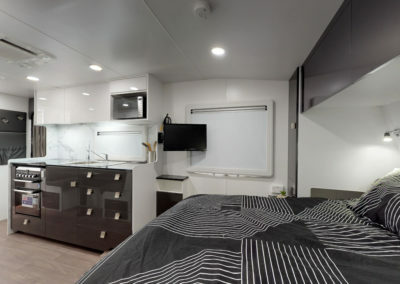 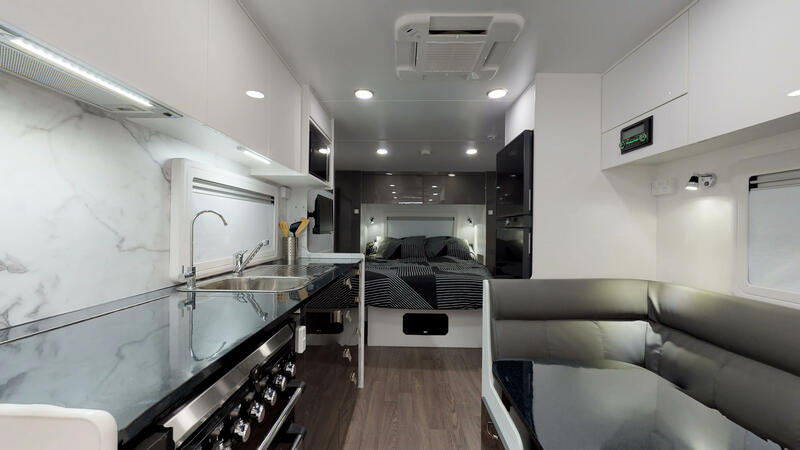 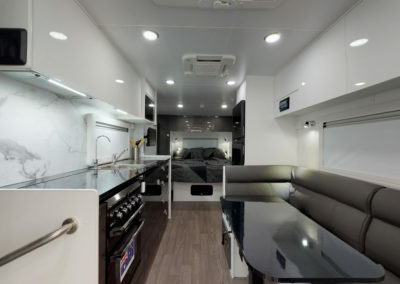 Innovation XTS 630 - Concept Caravans | Innovative and stylish Australian made caravans. 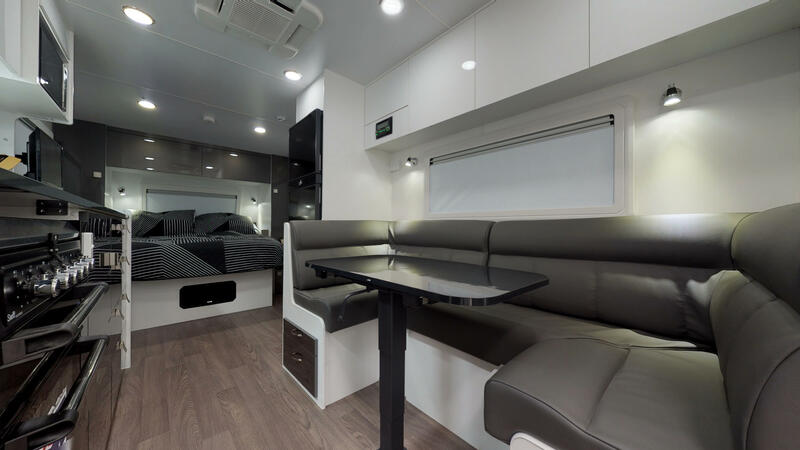 The Innovation XTS has been designed to cater for the needs of people wanting to expand their conventional travels and add more adventure into their experiences. 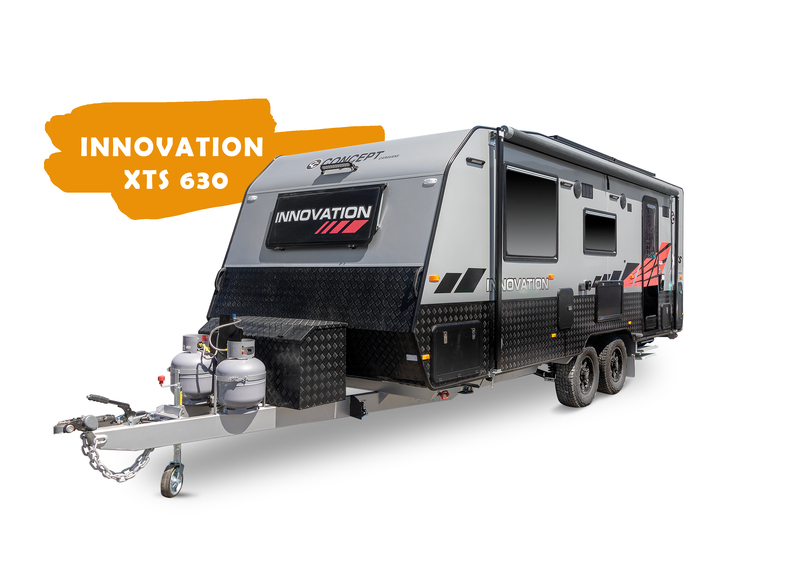 With attention grabbing external features and additions such as proven suspension systems, the Innovation XTS allows you to have the smoothest transitional rides from urban to outback. 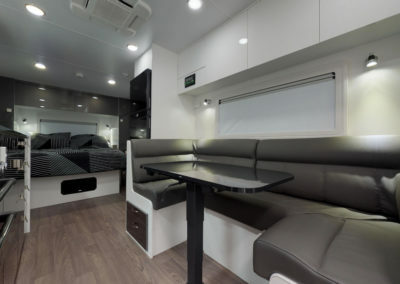 Including onboard facilities that give you the oppurtunity to have extended stays or free camps along your travels.